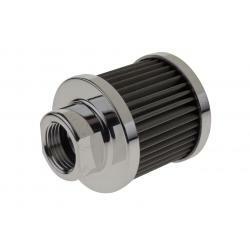 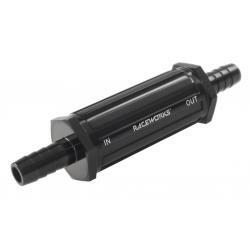 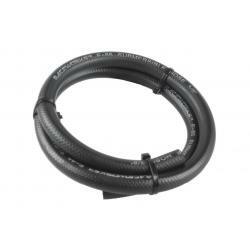 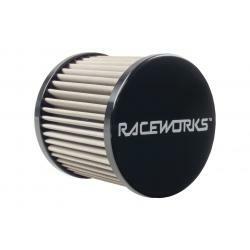 Raceworks AN-10 Catch Can Breather – Black. 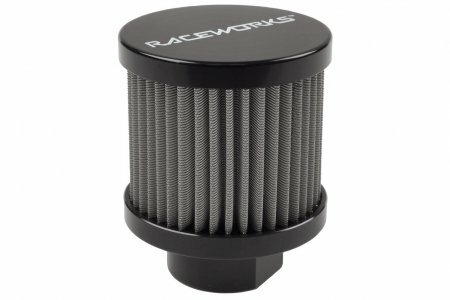 Raceworks AN-10 Catch Can Breather – Black. 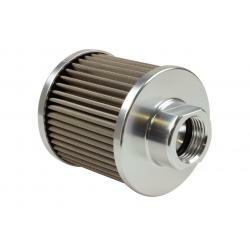 AN-10 catch can breather to suit our catch cans.